This outfitter provides Brook Trout fishing as well as fishing for Walleye and Northern Pike. 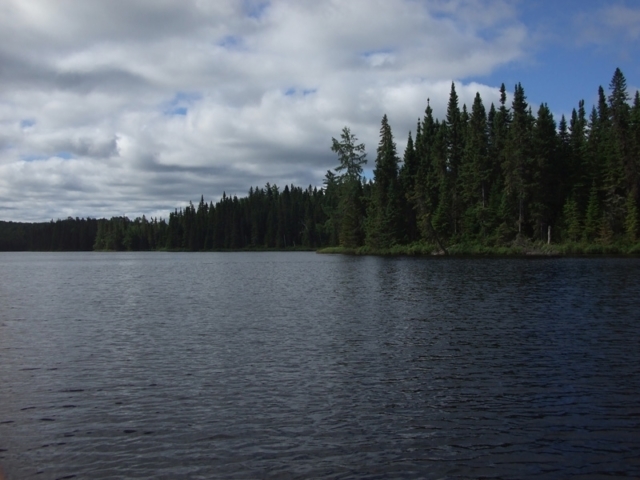 Located approximately 5 hours northwest of Quebec City, this outfitter has exclusive rights to over 100 lakes and nearly 60,000 acres of land. 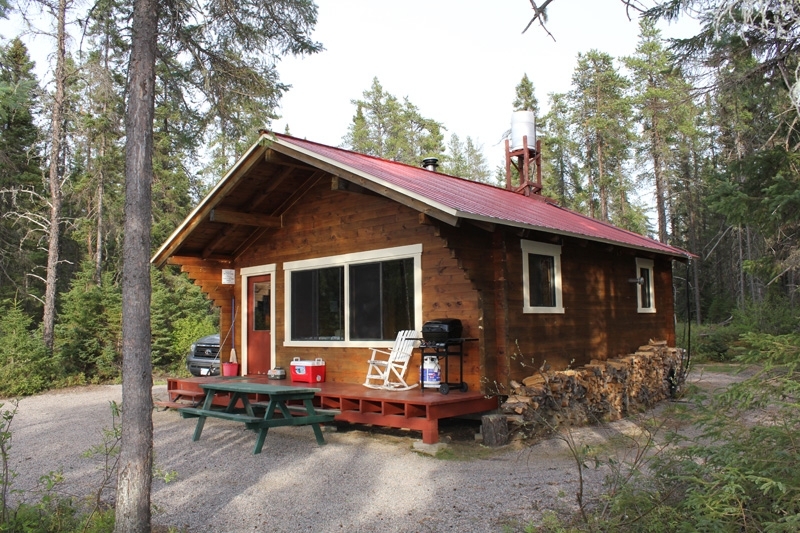 The main lodge, outpost camps and many lakes and ponds can be easily driven to and are only fished by this outfitters customers. 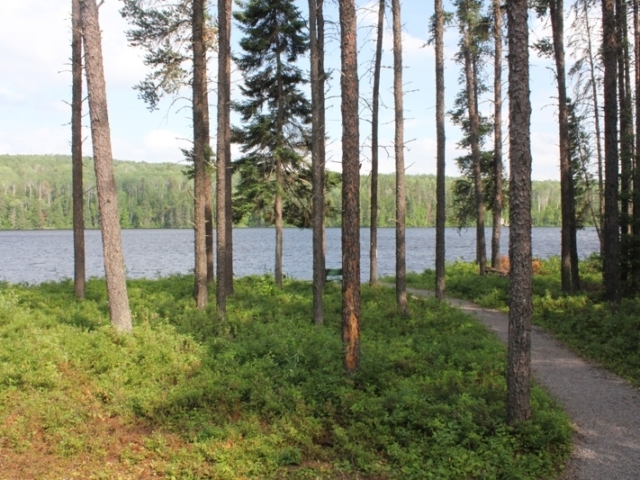 Several remote ponds may be reached with short hike on one of the well maintained trails. 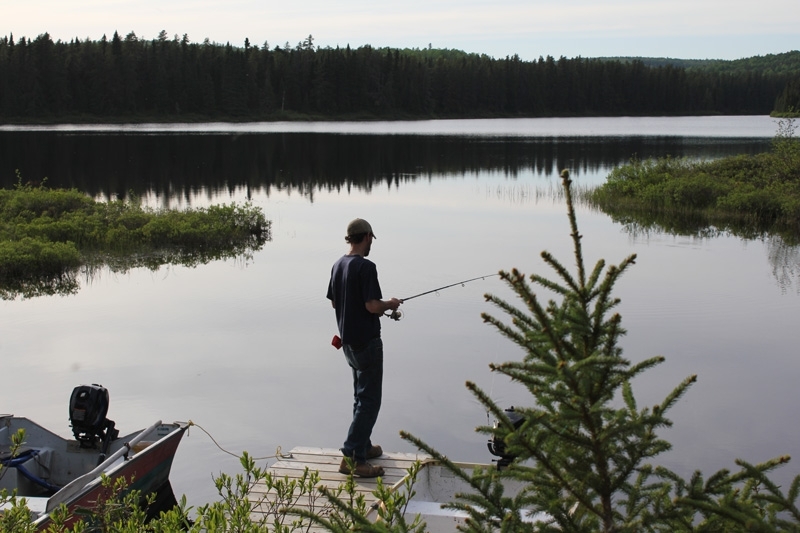 All fishing packages are European (housekeeping) plans in the remote, well equipped, outpost camps. . A great place for a family vacation. 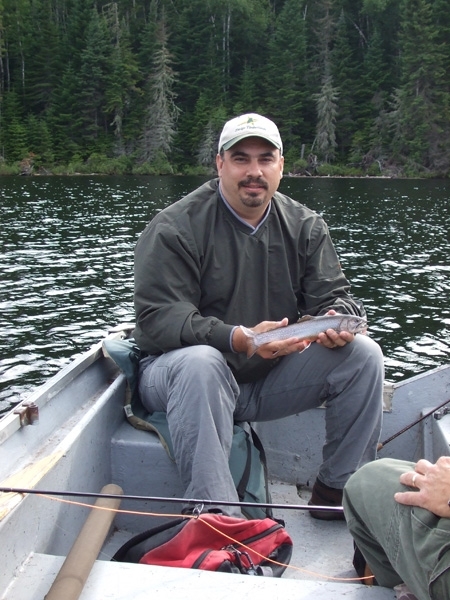 This outfitter is unique in the fact that guests can fish for four species of fish in one of three fishing packages depending on preference. 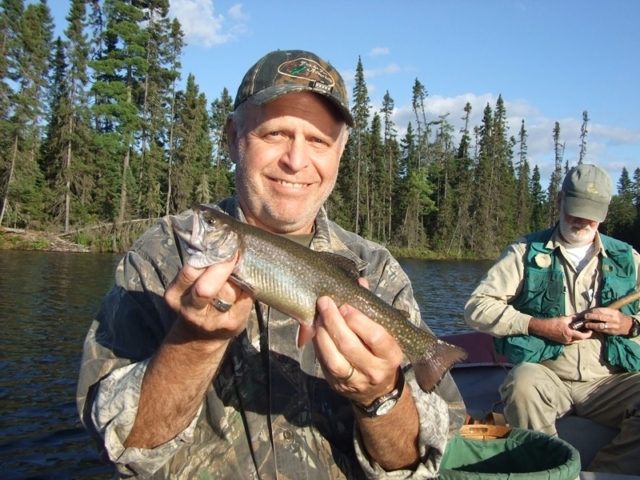 Guests can choose the Brook Trout fishing package, the Walleye and Pike fishing package or a combination of both. 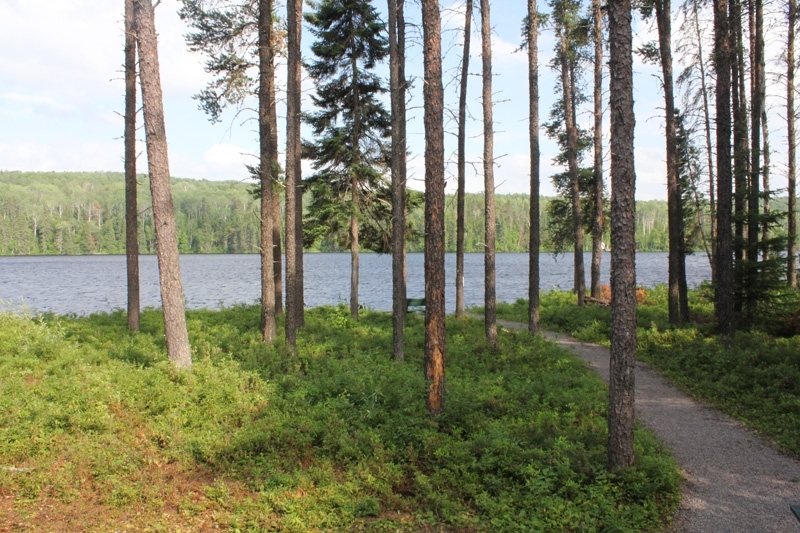 We visited this remote Quebec location in July of 2013 and had a wonderful time. 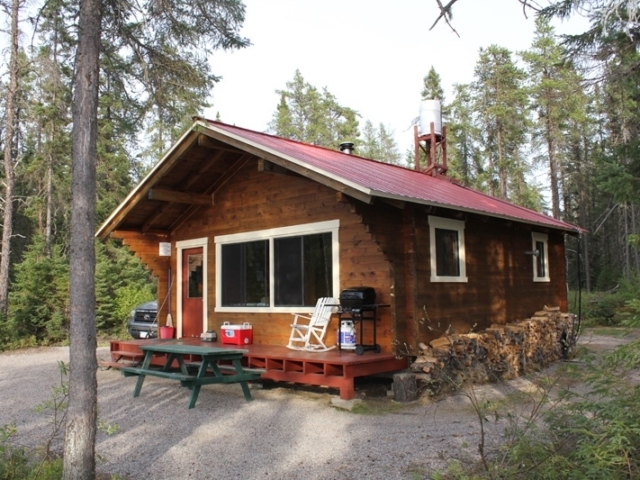 The boats, motors and docks were very well maintained and the cabins were spotless. 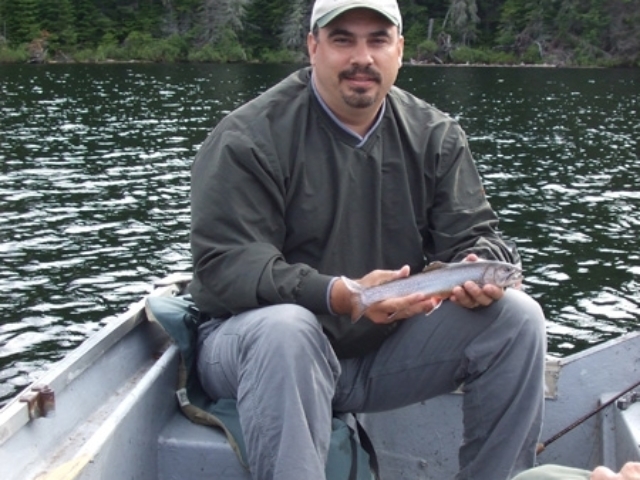 Most of the Brook Trout caught averaged 10″ to 14″ and Pike and Walleye up to 3-4 lbs. 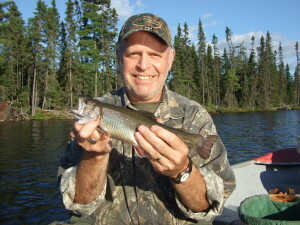 Even in the warmer summer waters, the trout were hungry and would readily take flies, lures or worms. 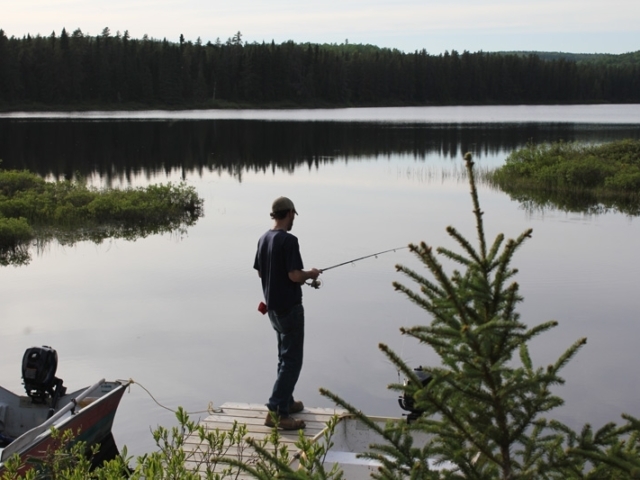 If you enjoy fishing for Brook Trout on small remote ponds, this is the place for you. Bedding, towels, and any additional personal items. What a great place for a family vacation or that “father / son” getaway.